Don't break the bank on VR. Christmas is almost upon us. You’ve probably got some last-minute shopping to do, and you’ve probably clued in on the fact that VR became a lot more popular in 2016. Deciding to buy a VR headset for the early adopter in your life is easy, finding a VR headset that’s relatively cheap is where things get hard. Perhaps the most famous VR headset is Facebook’s Oculus Rift. But it costs between $600 and $800, depending on if you want the Touch controllers, and it needs a fairly high-end PC to function. You’ll have to look elsewhere to find a VR headset that costs less. Here are four of your best options. 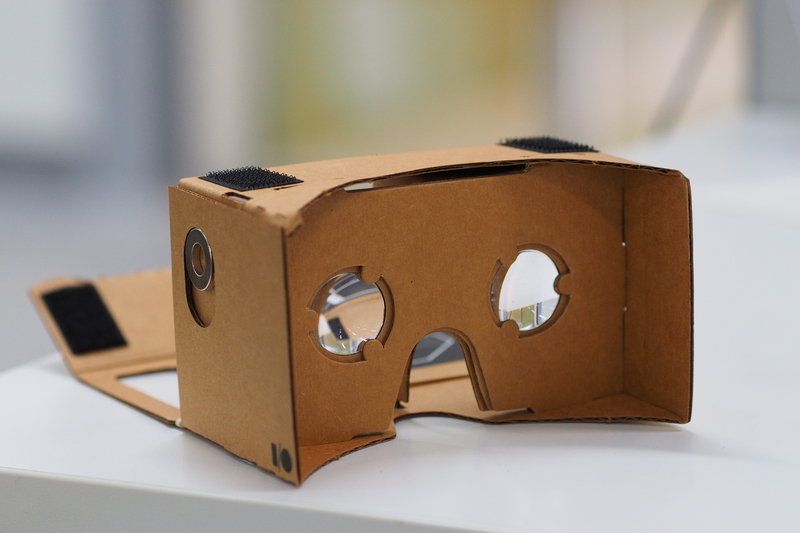 Cardboard is Google’s attempt to make VR available to anyone. The base product is a literal piece of cardboard that folds up so it can hold a smartphone, which does all the heavy lifting. Other products have used Google’s design for inspiration, though, and spending a little more will get you a slightly better headset. It’s no wonder Google’s sold more than 5 million of these things: they’re cheap, decent, and easy to use. Samsung’s Gear VR uses Oculus technology, which means it should offer the most similar experience to the Rift for a fraction of the price. It is restricted to Samsung phones, though, so make sure you know what phone your loved one uses. 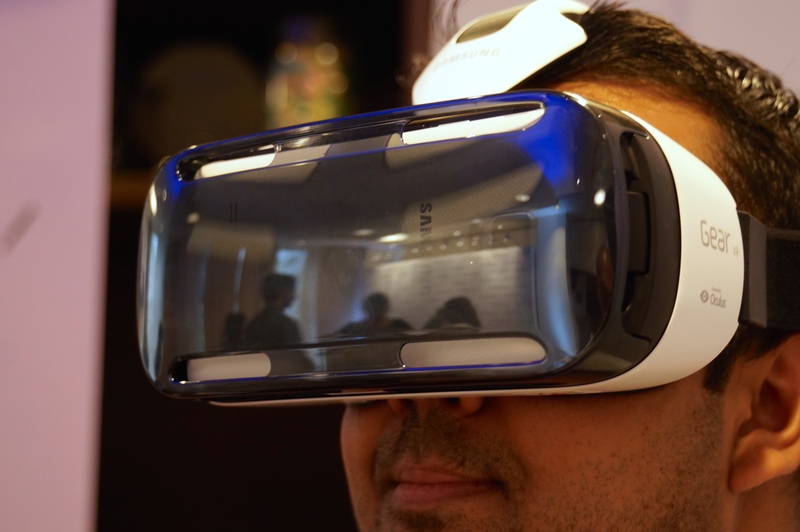 Samsung currently sells the 2015 iteration of VR for $60; this year’s version costs $100 and weighs much less than its forebear. Daydream View is like Cardboard with fashion sense. 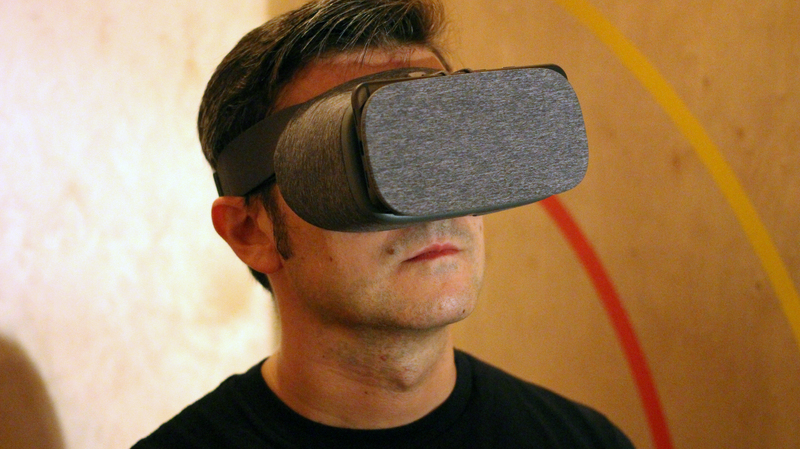 Google designed the headset to be more comfortable, and it’s made from cotton, with the hope being that people won’t be embarrassed to be seen wearing it for a while. This headset also comes with a motion controller that resembles a small Wii remote and access to Google’s Daydream VR platform. Sony’s PlayStation VR is the only headset that doesn’t require a smartphone to function. It does need to be connected to a PlayStation 4, however, and it also requires the PlayStation Camera. Even if you have to buy a PlayStation 4 console and the launch bundle (which includes the camera, the headset, and other accessories) the $900 is less than it’d cost to get a Rift and compatible PC. If your loved one already has a PlayStation 4, the headset is just $400 to $500, depending on whether you purchase it alone or in the bundle.